A shortwave radio can receive radio transmissions on frequencies between 3 and 30 MHz. These frequencies have the ability to “propagate” for long distances. 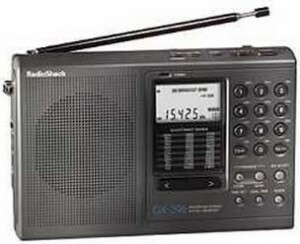 In most cases, you can receive many stations using the antenna that comes with the radio. To receive more distant stations, you can use an external long-wire antenna. 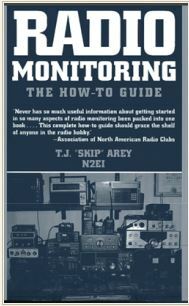 A shortwave radio with SSB will allow you to monitor the Nation Nets.